In Active Directory, the time configuration is an important topic as the domain controllers has to be in sync with each other, member servers and clients. Using the default Kerberos settings, a time difference of more than 5 minutes will cause logon issues as the logon token will be outdated. The outout shuld either display the name/ip of your current time source. If you synchronize from the bios it will display “Local CMOS clock”. To set the time source, run this command from an elevated command prompt on the DC hosting the PDC emulator, replace “no.pool.ntp.org” with a source of your choice. 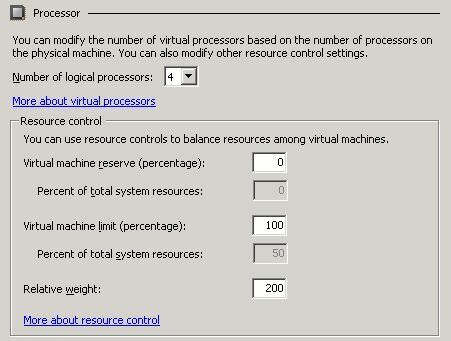 But when the domain controller is virtualized, the virtualization platform has an agent installed in the virtual machine (vmware tools, hyper-v integration services etc) and these often synchronize the time with the host servers time as default, and you should avoid using this setting on your DCs. This will display “VM IC Time Synchronization Provider” from the command above if your DC is virtual on a Hyper-V server. 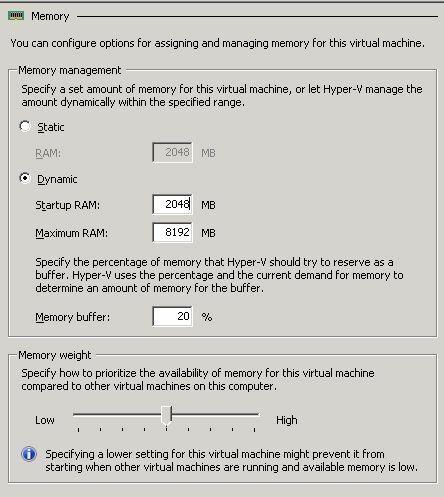 If you run Hyper-V you can leave the time sync enabled under integration tools, and run this line from an elevated command prompt on the virtual domain controller. Select yes to overwrite if you are prompted for it. Finally , don’t forget to open your firewalls. NTP requires UDP port 123 to be opened and forwarded to the DC hosting the PDC emulator, and also remember the local firewall on the server.